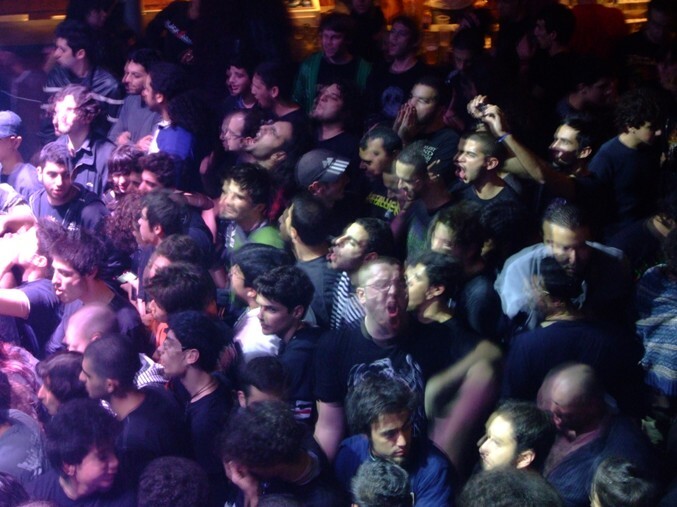 There has been much debate lately to what has been slowing down the Lebanese Metal scene – musicians and fans alike are complaining that there has been a lack of local events and a general lack of interest in Metal music in Lebanon (well at least since a couple of years now). 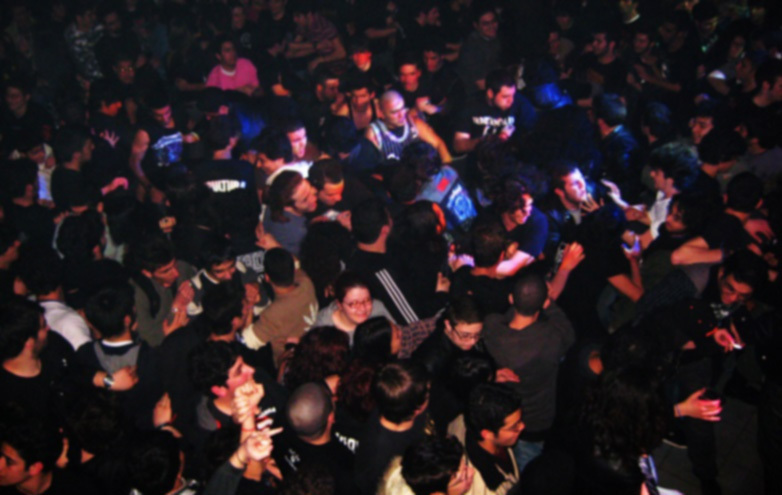 One compelling argument states that the increase of big international Metal bands appearances in Lebanon are damaging the scene which was once held together by small pub events throughout the year (at pubs like Nova, etc) with a handful of big events (Summer Fusion, Tribute Hall, any event at Tantra). 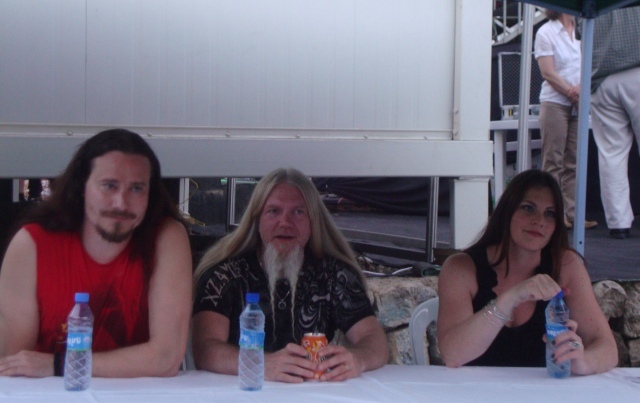 “Well that’s what we’ve always wanted!”, said Metalheads who dreamed about watching their favorite Metal bands in their home country instead of having to travel elsewhere to watch them. 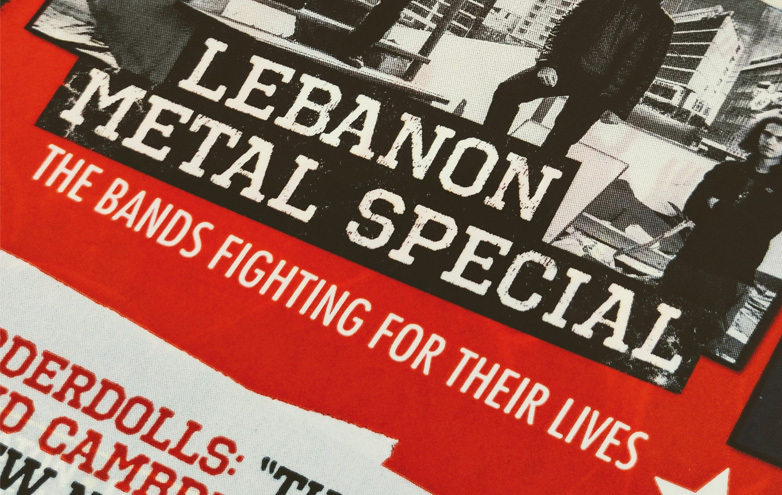 While this is emotionally legit, it has an economical downside: the average Lebanese Metalhead does not make enough money to watch his favorite international bands AND attend all the local events at the same time. 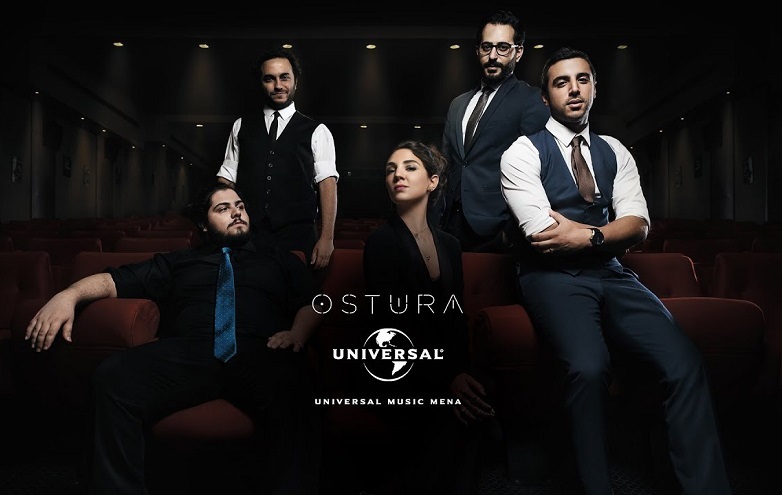 These international bands who haven’t played in Lebanon before are able to raise their ticket prices, because the local audience is dying to see them, therefore the ticket prices would be expensive without anyone complaining about it. Expensive meaning a minimum of 40$ which can escalate to 90$ and more for “special VIP and golden circle tickets”. 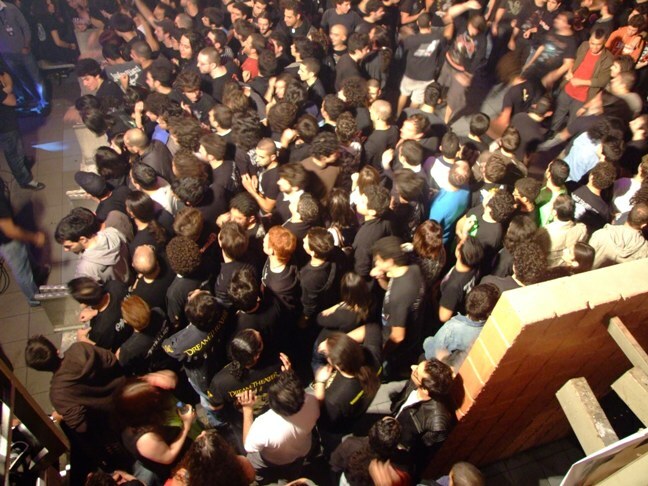 So the average Metalhead has to attend these international events (multiple events each Summer) and pay high prices (along with the transportation fees to get to the locations, which are usually far apart – Byblos, Baalbeck, Beirut, etc), and be able to keep up with the local scene’s events all at the same time? That’s probably impossible to accomplish. This problem is also present elsewhere in the world, but the main difference is the actual base number of Metal fans in Lebanon is too small, therefore nonattendance of some = event failure. 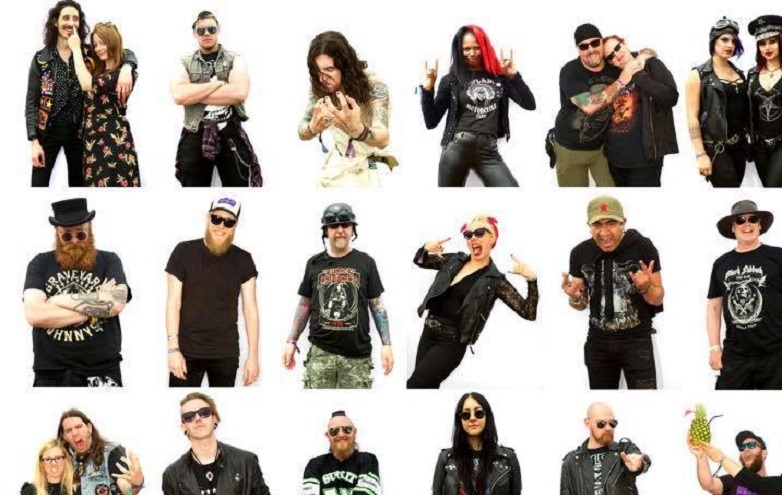 International Festivals are slowing down the local Metal scene, at least during the Summer time, but there is no excuse to why the scene has been slow throughout the year. In my humble opinion as member of the local Metal press and as a musician, the scene is experiencing a transition which requires new generations to take part in the scene. Metal music worldwide also needs some kind of new revival to launch our local revival (remember the Thrash Metal revival in 2007), but since there’s no major international revival in Metal music today, it’s normal that our small scene is experiencing some problems finding itself. 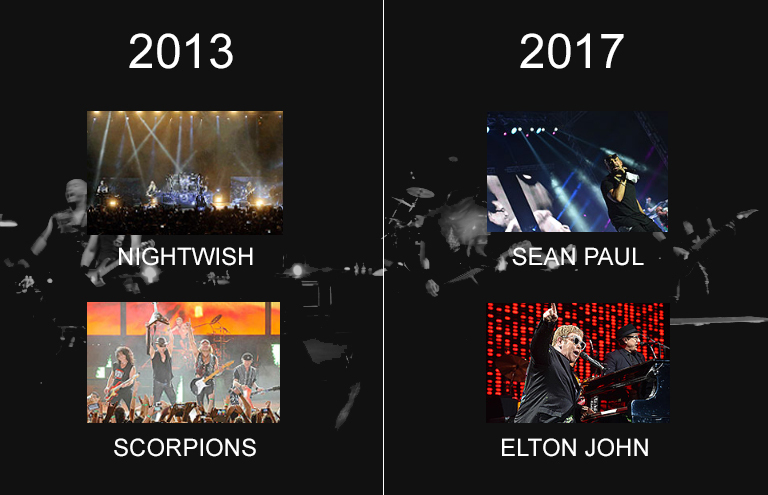 P.S: we love how International Festivals in Lebanon are focusing on bringing at least one Rock / Metal act per year. To them it’s good business, and we don’t mind that!